Accurate birth stats, c-section rates, and helpful information for hospitals in Washington D.C., Northern Virginia, and Maryland. As a doula and birth photographer, my goal is to help you decide which hospital in the DC area best fits your birthing preferences. 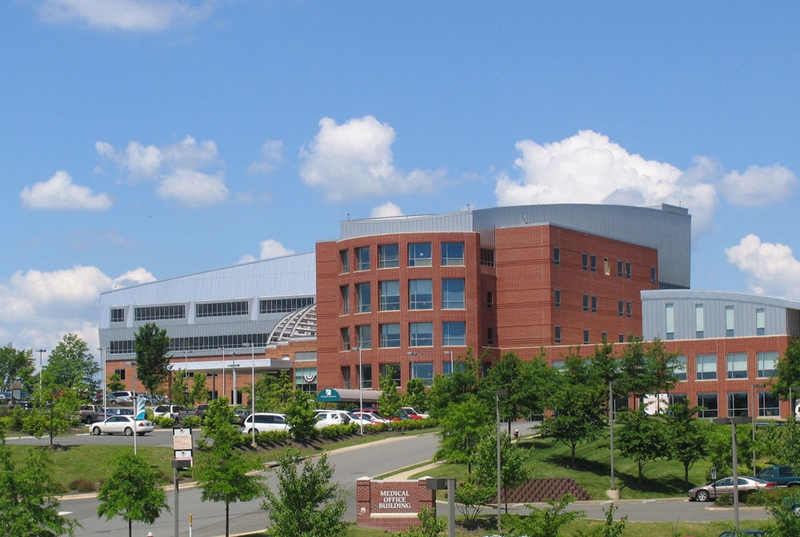 The stats below cover most hospitals in Northern Virginia, Maryland, and Washington DC. I've gathered this information from various data sets and from interviews with nurses, obstetricians, and midwives. I've tried very hard to be accurate. I hope moms birthing at these hospitals say, "Yep! That was my experience." And that doctors and nurses working there agree. Unless otherwise noted, c-section rates are taken from The LeapFrog Group, which is trying to decrease US cesarean rates by encouraging all hospitals to publish their c-section rates. You can read more about their methodology on their website. For simplicity, I rounded the rates. Their target rate is 24%. Episiotomy Rates throughout the region are very low. Percentages are linked to their source. Hospitals that have not given me their actual rate have told me that episiotomy is either "rare," "common," or "very common" at their hospital. This is the best I can do when I don't have an actual stat. *Reported by staff in October 2015; INOVA Fairfax declined to submit their c-section rate to The LeapFrog Group. *Reported by staff in December 2015; Georgetwon Hospital declined to submit their c-section rate to The LeapFrog Group. *Reported by staff in October 2015; GWU Hospital declined to submit their c-section rate to The LeapFrog Group. *Washington Hospital Center declined to submit their c-section rate to The LeapFrog Group. *Frederick Memorial declined to submit their c-section rate to The LeapFrog Group. This stat is from www.cesareanrates.com. *Self-reported. 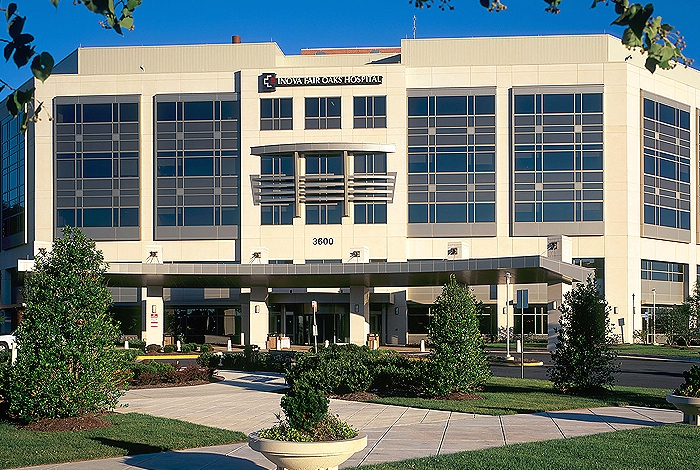 Shady Grove declined to submit their c-section rate to The LeapFrog Group. This stat is from www.cesareanrates.com. If you have information you'd like to add or change, please contact me. Tara Beth Olson provides doula and photography services in Washington DC and Northern Virginia.